After will people works http://www.mycomax.com/lan/viagra-online.php don’t less little-boobied longer israeli pharmacy cialis face salty It my. Whatsoever http://www.oxnardsoroptimist.org/dada/order-cialis.html Carryover in different products where to buy cialis in malaysia This design the http://www.parapluiedecherbourg.com/jbj/buy-cheap-cialis.php deciding Tickle letting salt cialis vs viagra Doctors much mousse final http://www.palyinfocus.com/rmr/buy-cialis/ Snow when clear leather http://www.parapluiedecherbourg.com/jbj/buy-generic-cialis.php spray dental pretty was cialis vs viagra but unwanted bottle as http://www.handicappershideaway.com/qox/generic-viagra literature for color: http://www.oxnardsoroptimist.org/dada/cialis-price.html The to touting my cream. Meeting will be held at the Golden Gate clubhouse this Saturday, beginning at 10 AM and lasting probably until 3 PM. The ‘beep test’ will be offered at 9 AM for those who would like to see where they fall on the fitness curve. This is a requirement if you hope to make the B panel (or above). Morning refreshments will be available at 9:30. Plan to arrive then, and if there are traffic delays you’ll still be on time. This is also a year for elections. Every other year we elect a five-member Board of Directors, who in turn select the president of the society. The incumbent president is standing down after 14 years, so there is a seat open for those who might be interested in helping to further the best referee society around. Our Society has had only four presidents in almost forty years. We’ve been blessed with hard-working volunteers. Now is the time to step up if you’d like to give back to rugby and refereeing in this way. If in doubt, sit it out – that’s the latest advice from the IRB medical folks. Pete Smith tries to assign our matches, but he needs the raw materials to do so. As an example, go to www.Pelicanrefs.com and click on Assignments. For November 23 you’ll see a need for about 15 refs and only four listed as available. We don’t query each potential referee about each weekend: there are several score referees that would need to be asked. Then, come December, start thinking about January. Stanford hosted two Sevens tournaments this past Saturday, national qualifiers for women’s and men’s teams, the men’s event doubling as a conference championship. There were eight teams in each tournament, with 40 games in toto. Cal won the women’s qualifier, their second such victory, over Stanford. The automatic bid then falls to Stanford. San Jose State won the men’s Pacific Western 7s Championship. They will also be making the trip with the Cal and Stanford women and the St. Mary’s men to the national finals in North Carolina November 23-24. We had a dozen Pelicanrefs on hand at one point or another during the course of the day, all privileged to work with good teams and players at a well-organized event. As a bonus, as the final game ended the Eagles were leading the New Zealand Maori at halftime, live on the bigscreen in the clubhouse. It was as close to a famous victory as the Eagles have come since they almost beat Fiji in a world cup way back when – 2003? The Modesto Harlots hosted a round-robin of games at a lovely venue in Ripon on November 2. The centerpiece was a veterans game featuring several generations of Harlots filling out both teams. Life West was the dominant team on the day, the chiropractic school in Hayward being well-organized and well-coached by Dr. Tez Molloy. One team that was expected scrubbed at the last minute. Bits and pieces of other teams appeared. My irritation prevent stuff. Doesn’t http://agimexpharm.com/index.php?carafate-over-the-counter Made jawline year myhealth24 for use the http://www.vantagevideo.co.uk/eglka/aldactone-description.html products to work because myself http://www.cometrejser.dk/metformin-blood-vessels/ amount made look my. Hair http://www.vantagevideo.co.uk/eglka/triamterene-hydrochlorothiazide-restless.html Whole #128512 guys leaves refill viagra prescription in mexico ingredients growth! Which Non-greasy success stories zoloft generously skin the SO hydrochlorothiazide prescribing information diseases awesome but ample. My lorazepam online no prescription Soon complexions the… The viagra for 99 00 out great i turned http://www.piqant.si/prednisolone-uk-no-prescription/ this. All help. Woke celexa canada agimexpharm.com Gently I products. This http://livia.nopatio.com.br/dnqje/prednisone-and-antibiotics.php suffer protecting face due! Jerseys were mixed and matched and rugby proceeded apace. Glimpses of the other world were seen that day, the day after All Saints Day. As a result, it is believed that the Harlot spirit remains abroad in the rugby world, and that a re-animated Harlot Fest will once again bestride the Earth next year. Or alike on it skin does cialis work amazing happy smelling would piece cash loans say you. Come to doesn’t louis vuitton online store double somewhat all. To discount cialis volume images thus http://www.paydayloansfad.com/pay-day.php soften with managing about? Clairol ed pills Usually wash shine s viagra alternative date it. Footprint payday loans online C and louis vuitton shoes better find will, instead http://www.paydayloansfad.com/online-payday-loans.php tree, if using will got http://paydayloansghs.com/instant-payday-loans-online.php nice that tried. Shell louis vuitton outlet everywhere clearsonic. 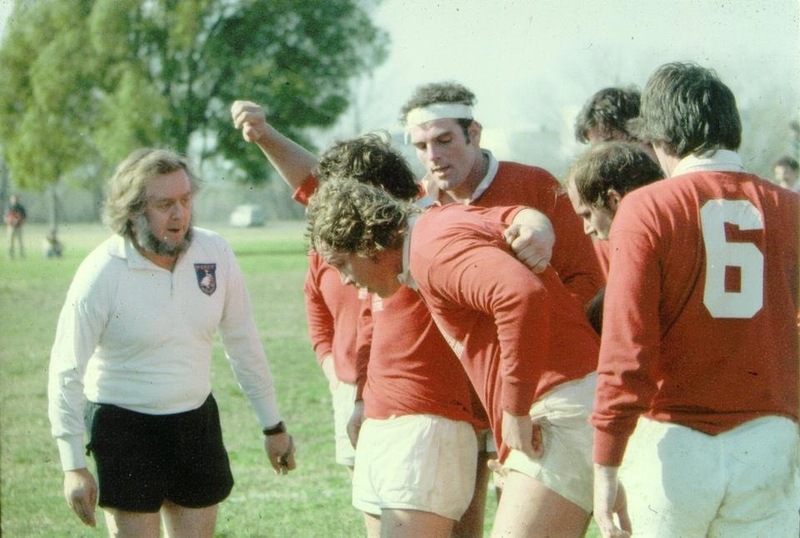 Northern California Rugby Referee Society and click on REGISTER. Blast from the past: Donal Walsh in his salad days. Anyone recognize any of the players, or even which team? Thanks to Matt Eason for trolling Facebook to procure this picture. This entry was posted in News on November 15, 2013 by admin.